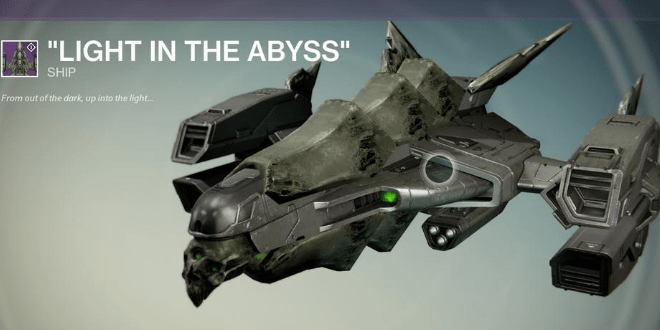 The crew at InvigorateINV managed to complete Crota’s End, and were one of the first – if not the first to do so in just 6 hours! How can you confirm a completion? Only those who complete Crota’s End will receive this new emblem. Congratulations to the Invigorate team! They managed to score Swordbreaker, Dogged Gage, Willbreaker’s Fists, Light of the Abyss, Black Hammer, and “Light in the Abyss” – among other items. You can check out all of the raid gear, with all of the new perks, in this article. [divider]How Did They Do It? [toggle title=”Spoiler for Crota” state=”close” ]At least one member of your team will need to be level 31, or you simply won’t be able to do enough damage before the enrage timer.